JUNE 26: WHO IS ST. JOSEMARIA? 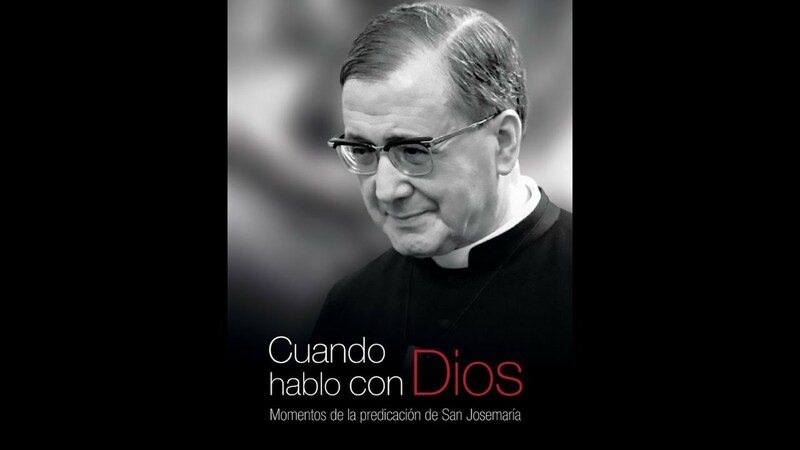 St. Josemaria is the founder of Opus Dei, a Personal Prelature of the Roman Catholic Church. To him I owe a lot since I wouldn’t be who I am today if not for him and you will not be reading this neither if not for the heroic self-giving and dedication of this holy priest chosen by God to remind the world regarding THE UNIVERSAL VOCATION TO HOLINESS, which in the previous centuries, was erroneously expected only from priest, monks and people pertaining to a religious order. Hence, June 26 is a wonderful occasion to thank St. Josemaria for all he had done to faithfully and generously correspond to God’s will in spite of all the obstacles, calumnies and contradictions he faced during his life. His faithful fulfillment of God’s Will to found Opus Dei has resulted to a bountiful harvest of fruits of holiness and apostolate among many people in the world. Thanks God that through his teaching, many people have discovered the divine beauty of ordinary daily life as a path to holiness, a path towards a profound, intimate relationship with the Blessed Trinity who calls each and every one of us towards sanctity. June 26: ST. JOSEMARIA, Priest. DISCOVER THE DIVINE IN THE ORDINARY!